Daily Voice: The Greenburgh Town Board is set to join a group of other river communities in opposing a proposal that would allow commercial barges to drop anchor along a 70-mile stretch of the Hudson, according to Supervisor Paul Feiner. 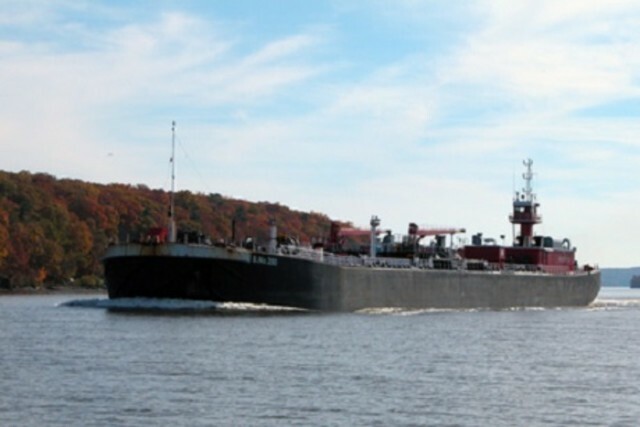 “We join Hastings, Dobbs Ferry and other river villages that have expressed significant concerns about this proposal, under review by the Coast Guard,” Feiner said in an email sent to town residents. “We worry that the anchorage sites will hurt our ability to revitalize waterfronts and that the proposal will have a negative impact on residential waterfront developments. We also worry about the potential for catastrophic environmental impacts of crude leaks onto the Hudson.” Read more.